Yesterday at SMX Advanced Google announced new shopping features. One was actually one we covered on Monday that was not yet announced yet local panel what's in store results. 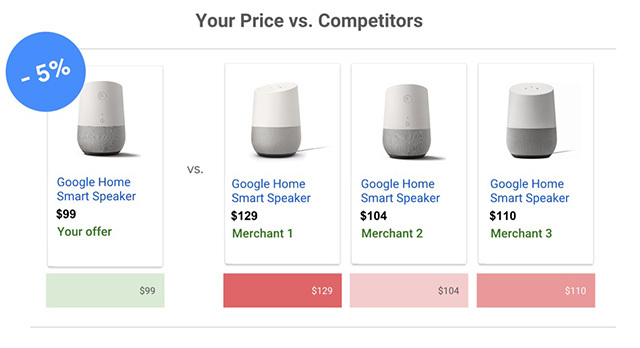 Google announced new ways to highlight physical locations, new local catalog ads, a new local feed partnership program, and price benchmarks in AdWords reporting. 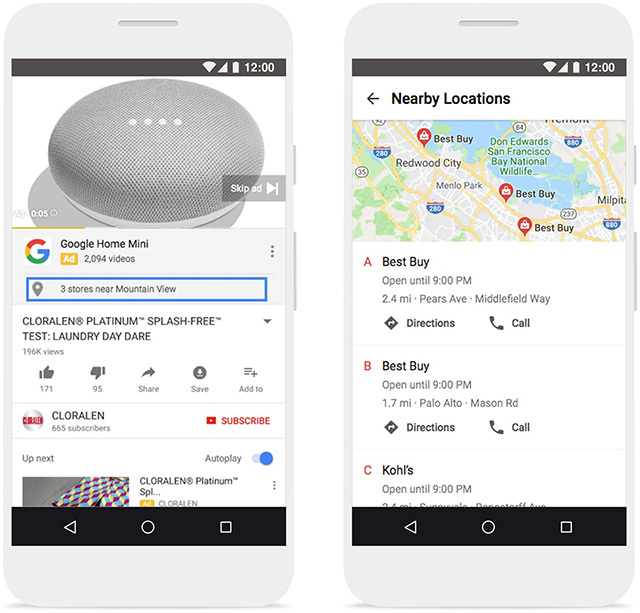 Google also announced that 70 retailers are live in the new Google Shopping actions for Google Assistant.